In this episode of the Masters of Data podcast, I speak with yet another incredibly interesting guest. 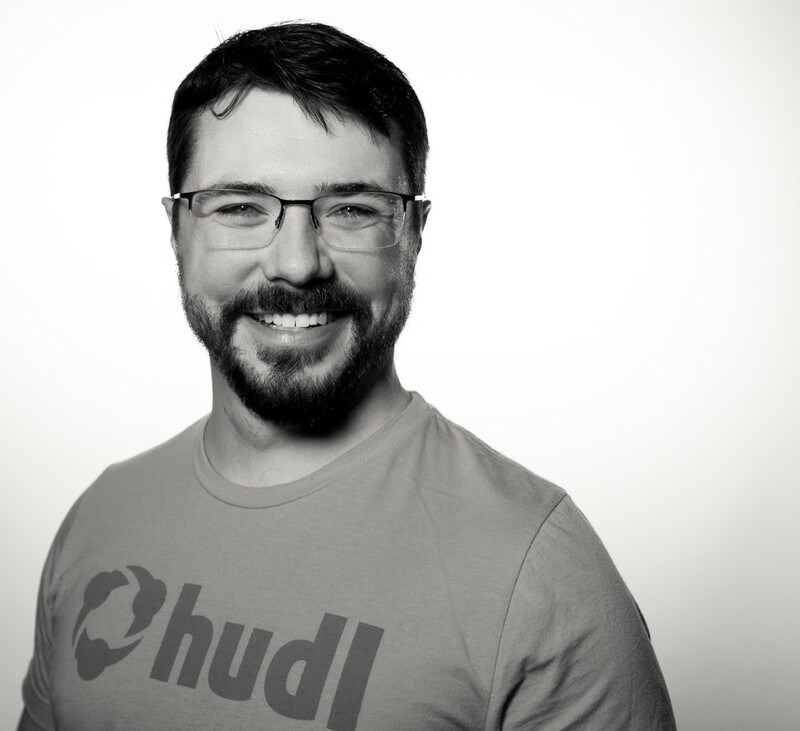 A data scientist trained in the world of particle physics, Austin Bayse is a Senior Data Scientist at Hudl-a really cool company that provides video review and performance analysis tools for sports teams and athletes. During our conversation, we talk about why physics is awesome, how guided missile theory and passing a soccer ball are related and much more. As technology continues to emerge to improve every area of our lives, we are likewise seeing its impact in the world of sports through instant replay, high-speed cameras and the ability for sports teams to have instantaneous data at their fingertips, which helps inform their strategy. Companies like Hudl are pioneering the way we use technology to enable athletes and organizations to capitalize on the tremendous benefit data and technology can bring. And as Austin and I discuss, the impact this is having is growing steadily. As is par for the course on the Masters of Data podcast, Austin kicks things off by offering some insight into his background and the path that led him to his current role at Hudl. Coming from an engineering and experimental particle physics background, Austin explains how early on he was given a tremendous opportunity that would help open the world to him in a way that he never could have expected. “I was fortunate enough to…go to CERN in Geneva, Switzerland…[but] I knew pretty much early on when I got there that these are not my people. [They] have this love of physics…but it contrasted to some extent with my motivations and my desires.” He shares, “To some extent, particle physics is a fairly mature field and so there’s a lot of “right ways” to do things. And I’m not just a big fan of coloring inside the lines, so I was ready to get my PhD and then go find something else to go learn. That ultimately is what brought me to Hudl.” But his experience at Hudl was not a loss because now in his work at Hudl, Austin is able to take what he learned during his time working in particle physics and inform and guide his efforts to take theories of physics and data to impact the world in a completely new way. We’ve all seen athletes on the sidelines reviewing plays in real time and we all understand that teams are using video footage to help them prepare for an opponent and develop game strategies. But there’s a lot to be said about the technology, data and scientific theories Hudl uses to provide this possibility. 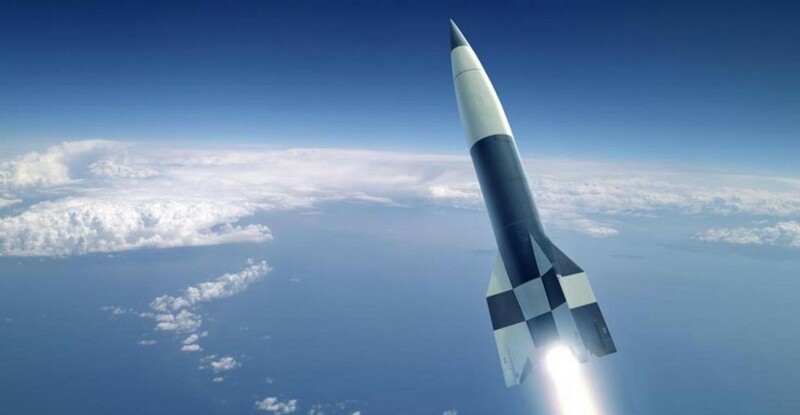 For one, they use guided missile theory and algorithms to track, analyze and inform the passing of a ball. But it’s much more than that. As Austin shares,“There [are] a lot of things [you can do], once you have some rich tracking data, you can start to do some really interesting recurrent models [including] ghosting where you basically can anticipate a given player’s movement given the state of where everybody is and what their goals are, and you can learn that recursively with a bunch of tracking data.” So the reality is the level of expertise they provide goes well beyond capturing plays on video and allowing someone to zoom or have different perspectives, rather they are enabling athletes to have access to data and tracking to help them improve their overall skill, ability and gameplay. Truth be told, technology finds its way into every facet of our lives, from the devices we use to the sports we watch. And through the efforts of brands like Hudl we will continue to see the advancement of the sports we love and are so dedicated to. Particle physics is a fairly mature field and so there’s a lot of “right ways” to do things and very little creativity. CERN is the premier particle research facility in the world. 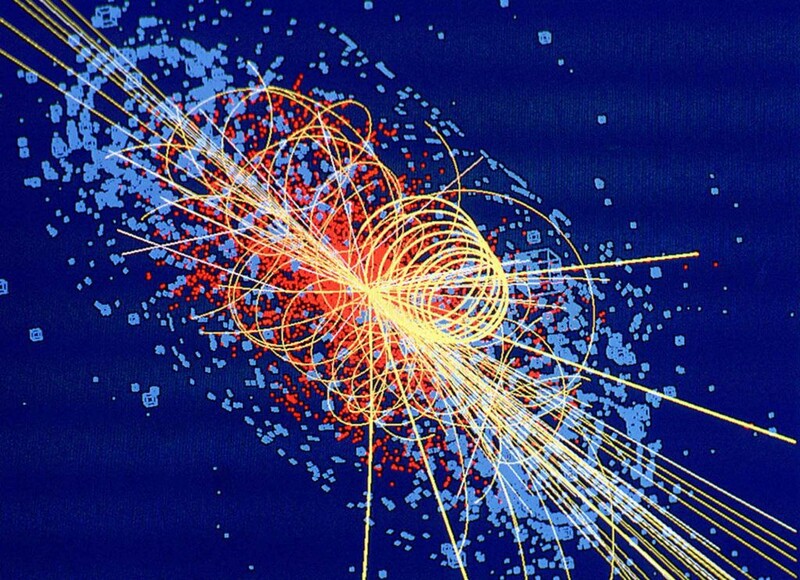 Particle physics is a really good start for understanding data. Physics is a great background for solving hard problems having to deal with data. Hudl is known for having a Midwestern niceness and humility that is refreshing. They have a reputation for being nice and humble and how pleasant and comfortable the culture and work environment is. Hudl started in 2006 as a tech company that handles the capture, storage, distribution and access of sport video. It started out targeting the elite market like Division I NCAA and then the professional leagues, the NFL, NBA. It wasn’t until a handful of years later that it was realized that the actual really profitable market is the competitive amateur market where there’s just a ton of high school teams that this solution is actually extremely beneficial for. They still have products in the elite space but their bread and butter at this point is the competitive amateur market. Their big overarching vision is to capture and bring value to every moment in sports. Ostensibly, they’re a video company, but the reason that video is valuable is that it encodes competitively valuable information for the coaches that can extract it. Clients want Hudl to store their data because that data gives them an edge. Their goal is to figure out ways to some extent, automate that process, pull insights out of that video to give coaches and athletes that competitively valuable information to help them improve, to help them become more competitive, up their game basically. There are two types of data, that the video generates: event data and tracking data. Event data would be a clip of video when a pass occurs. And so that would be an event. The tracking data is 25 hertz, so 25 times a second they have high accuracy position data for all the players. Using physics you can take derivatives and get the velocities and accelerations of that. 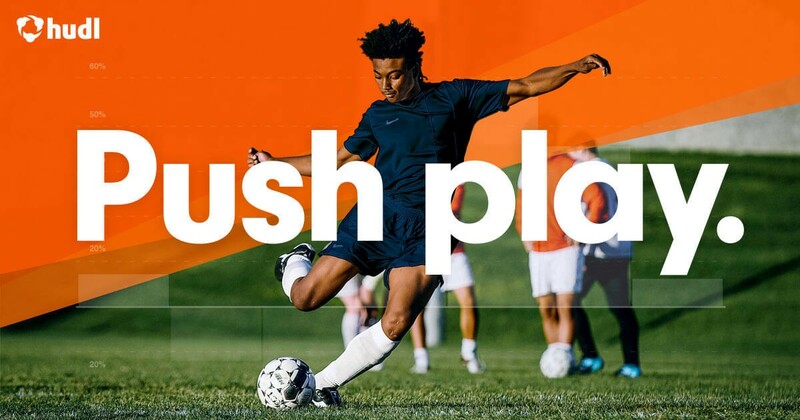 Hudl realized there’s this huge opportunity for actually pulling tactical and strategic information out of that instead of only just this really important more physical data. The Hudl team published a paper at the Sloan MIT Sports Analytics Conference on the physics-based modeling of pass probabilities. They are always looking to find ways to take this unstructured data and automatically add structure to it with deep learning approaches or with advanced heuristics. With the implementation of technology there’s some cultural pushback. For many there’s still this highly romantic perception of the football manager whether a maestro or there are artists, they’re not as CEO. There’s some cultural barriers to that adoption. But these insights are real. And so they absolutely present a competitive advantage to those teams that use them. Once you have some rich tracking data, you can start to do some really interesting recurrent models. One example is ghosting where you can anticipate a given player’s movement given the state of where everybody is and what their goals are, and you can learn that recursively with a bunch of tracking data.